Enterprise Estonia, the trade and investment promotion agency, is looking for companies to collaborate on a project aimed at building a virtual reality programme to promote the country. Enterprise Estonia and e-Estonia Showroom have announced an international tender for e-Estonia Virtual Reality experience creation with a goal to introduce e-Estonia brand, e-solutions and digital society benefits. According to a statement, the outcome of the project will be used during Estonia’s EU presidency in late 2017, in all major gateways of Estonia – the airport, the harbour etc. 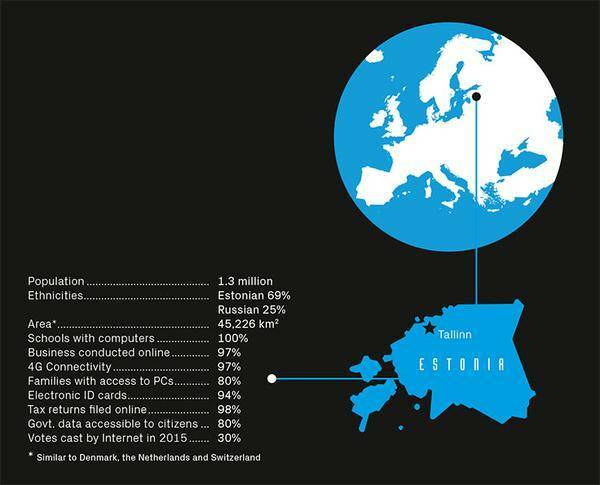 “This innovative way on promoting the e-state will be available for several target audiences, including international public sector decision-makers, business executives, investors and start-ups, as well as the media,” Enterprise Estonia said. The project outcome is intended to involve a platform that uses 360-degree videos, video-added graphic as well as gamification elements. 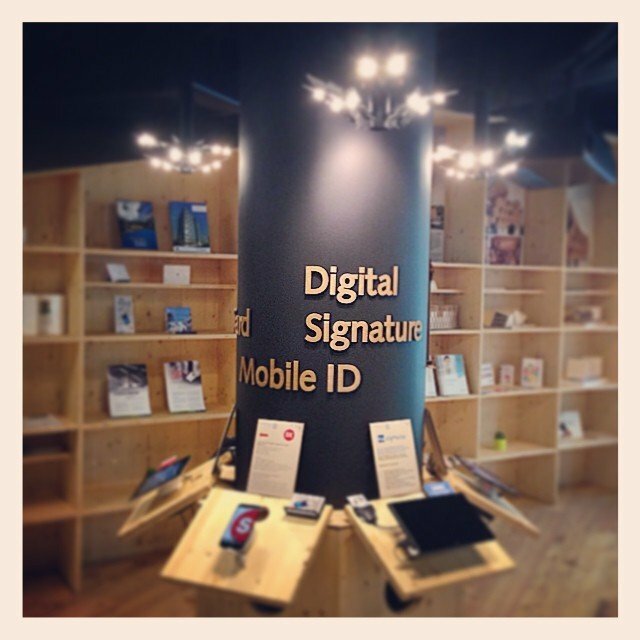 It offers a 360 live broadcasting of events and conferences, and allows interactions with the audience. “Ideally, we expect a partnership of a technology company and a creative agency to ensure maximum use of the VR technological and immersive media opportunities and best value,” the agency said. The winning offer will be engaged for a three-year contract and a total estimated maximum of €1 million, while the first stage with a working virtual reality platform and the first content budget is estimated at €240,000. The contract start is planned in the first half of 2017 with the first stage finalised in 2017. The deadline for submission of the first applications to participate is 13 September 2016. The terms and the expectations, as well as the documentation of the tender can be found at the e-procurement registry website. 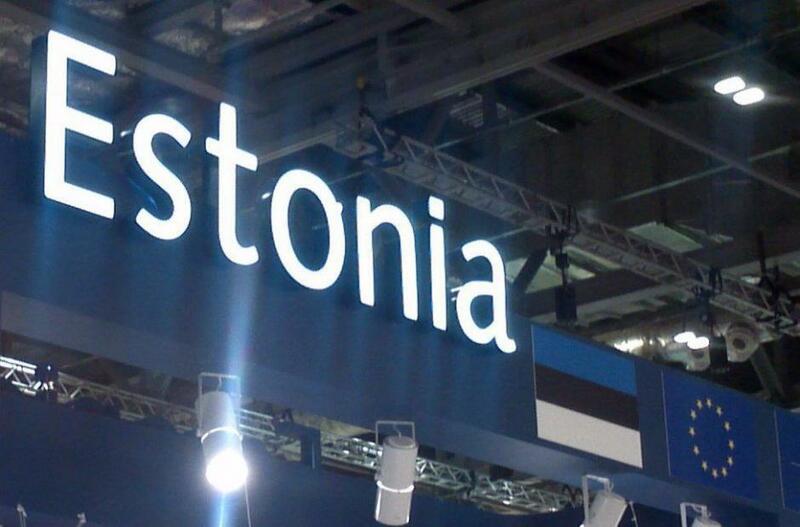 Cover: Estonia sign at one of the many international exhibitions (the photo is illustrative). Photos by EAS and Estonian World.